Newport Pagnell is a historic and thriving market town situated approximately 4 miles north east of Central Milton Keynes. 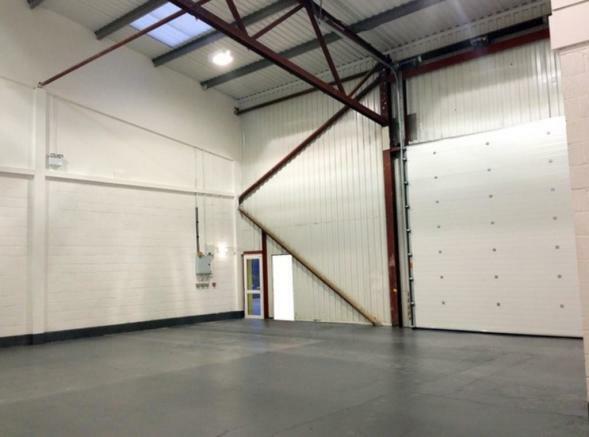 The property is located to the south east of Newport Pagnell on Interchange Park which is an established trading estate. Junction 14 of the M1 is approximately one mile south and rail services are available nearby in Milton Keynes and Wolverton providing regular services to London. 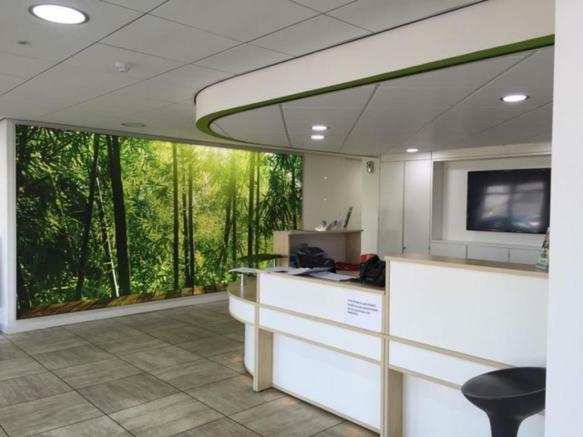 The building provides a range of office and industrial suites with the offices being well specified to include suspended ceilings, air conditioning, perimeter trunking and recessed Cat II lighting. 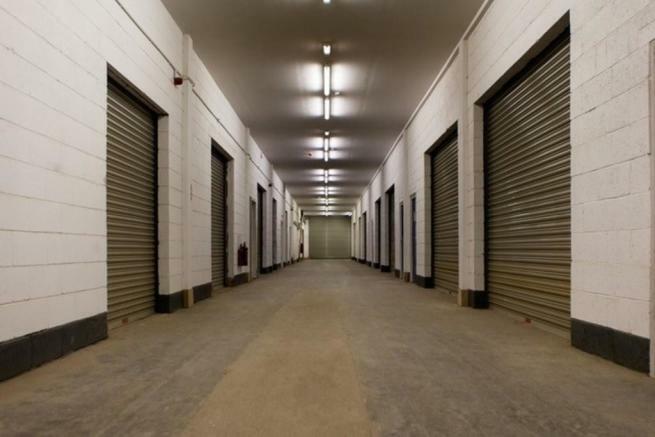 Industrial units benefit from roller shutter access, phase 3 electricity, 4 metre eaves and gas and water. Specifications are noted as a guide and may vary depending on each unit. 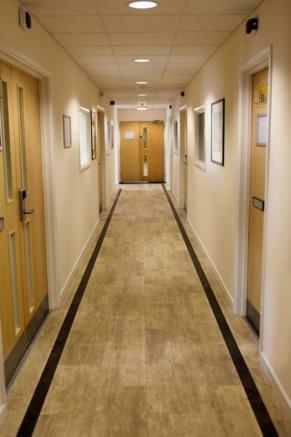 There are a range of professional occupiers on site with other facilities including gyms, physiotherapists, escape rooms, pool hall and licenced bar. 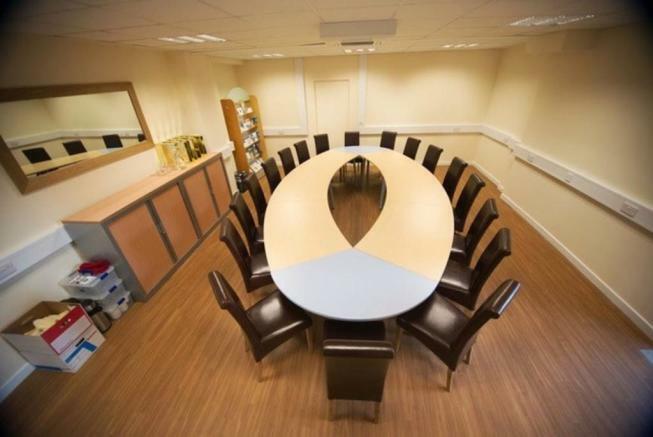 Meeting rooms are available by separate agreement. 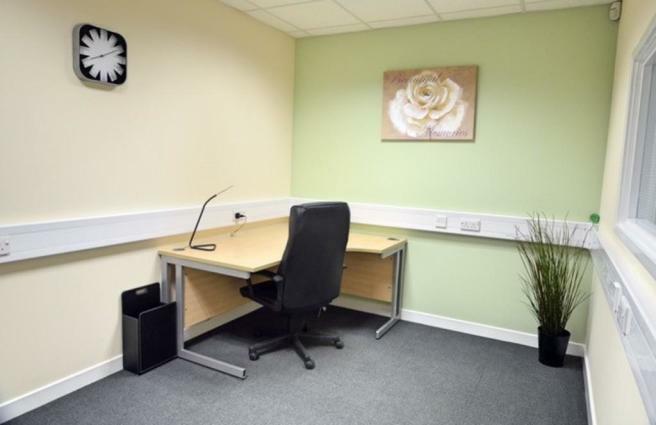 Suites are available within the icentre building which range in size from 70 sq. ft. up to 3,000 sq. ft.
We understand that mains gas, electricity, water and drainage are connected to the building however these services have not been tested by the agent. 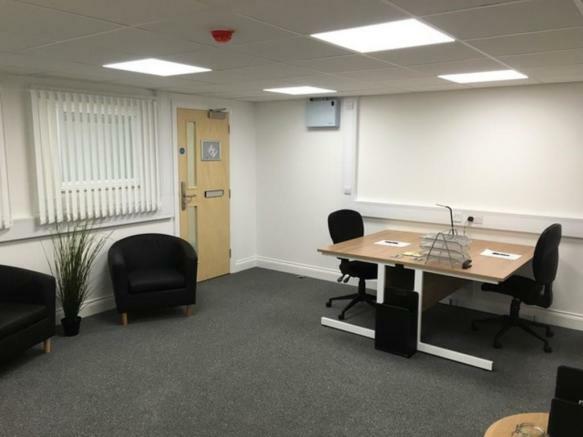 Suites are available on licence agreements ideal for a wide variety of small to medium sized companies. The licences are on a rolling basis which provides flexibility to suit individual business needs. Property reference 100690003835. The information displayed about this property comprises a property advertisement. Rightmove.co.uk makes no warranty as to the accuracy or completeness of the advertisement or any linked or associated information, and Rightmove has no control over the content. This property advertisement does not constitute property particulars. 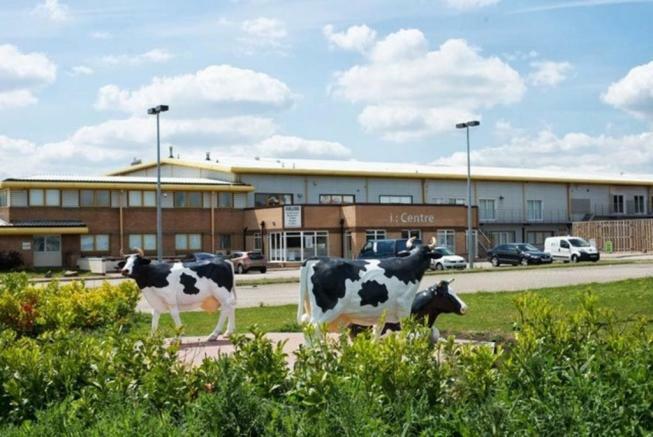 The information is provided and maintained by Berrys Commercial, Towcester.